Goa is finely nestled in the Western Coast of India and is one of the famous destinations renowned for its beaches. It is popular for its stunning beaches and for its fresh sea food as well. Explore these beautiful beaches and get mesmerized in the spell binding aura. 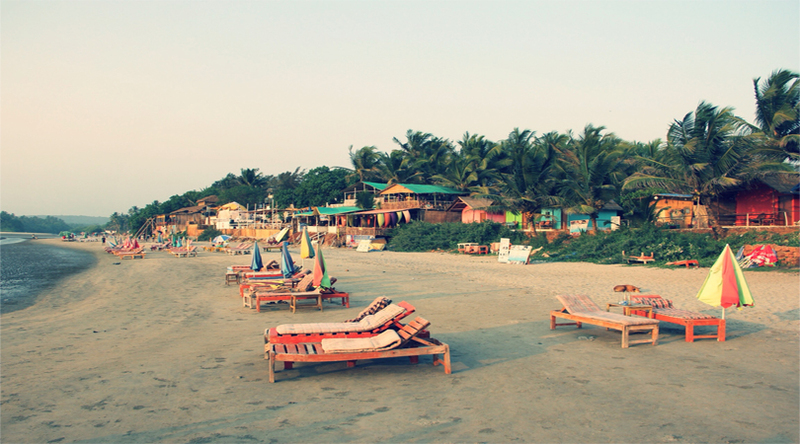 Mandrem Beach is one of the most gorgeous beaches in North Goa and is dotted with loads of Beach Shacks. This astounding beach is just 32 km away from Panaji and is famous for offering spectacular views of the vicinity. You can here spend some amazing time with your love. This beautiful beach is popularly called as Kerim or Keri Beach and is located close to Triacol fort. This beach is located around 58 km away from Panaji and is one of the stunning beaches in Goa. Moreover, you can here enjoy water adventures too. This beach has cliffs on two sides and is famous for chirpy markets located nearby. 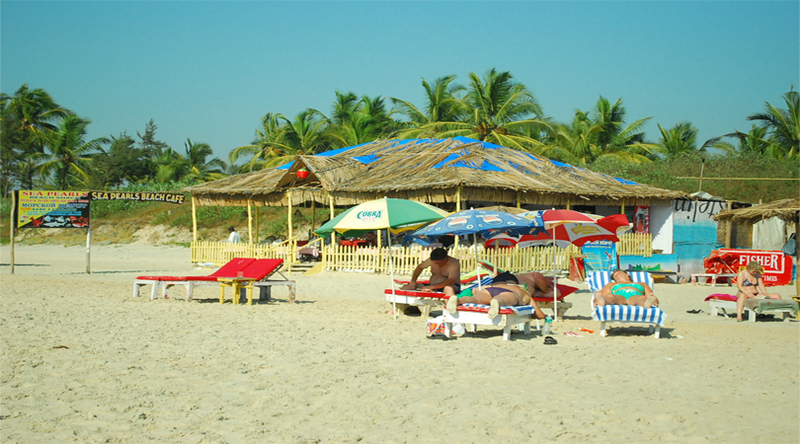 This beach with bohemian feel is the major reason that many international and alternative tourists prefer to visit Arambol Beach. 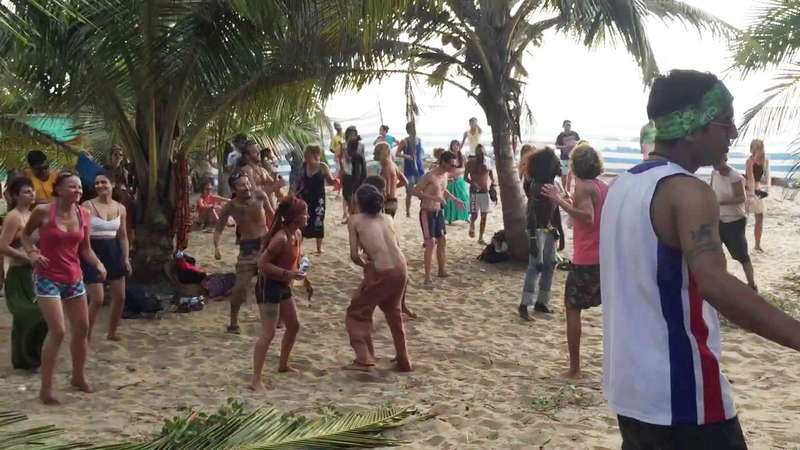 Arambol beach is also popular for hosting night parties and is also a favorite hippie spot. One can here enjoy Paragliding and kite surfing; this beach is one of the best beaches in Goa to have fun. 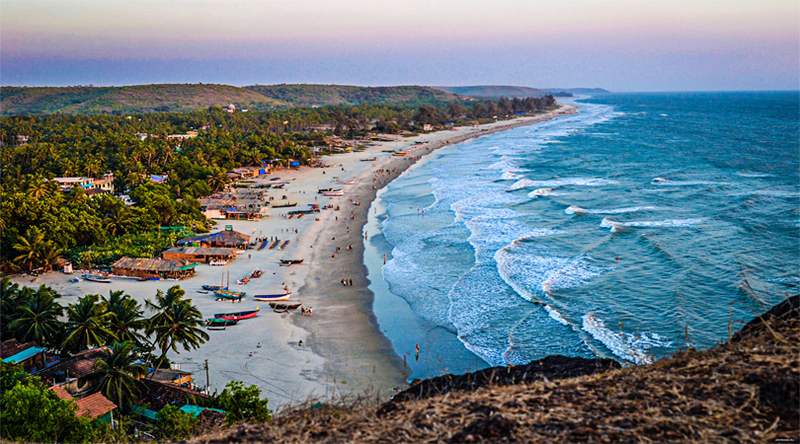 Chapora Beach is one of the marvelous beaches in North Goa and is located near the famous Chapora Fort which you all might have seen in the Bollywood movie “Dil Chahta hai”. This beach has gained popularity because it is less crowded, offers surreal landscape and water adventures as well. One can here spend some quality time in an endearing sight. 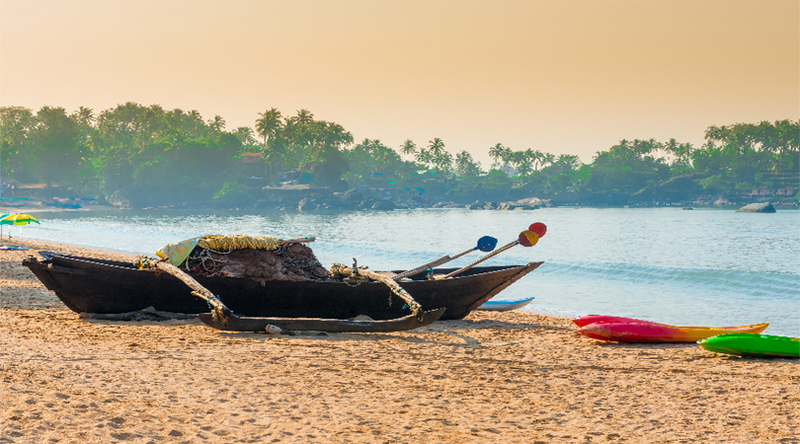 Visit these mesmerizing beaches of Goa with EaseMyTrip. 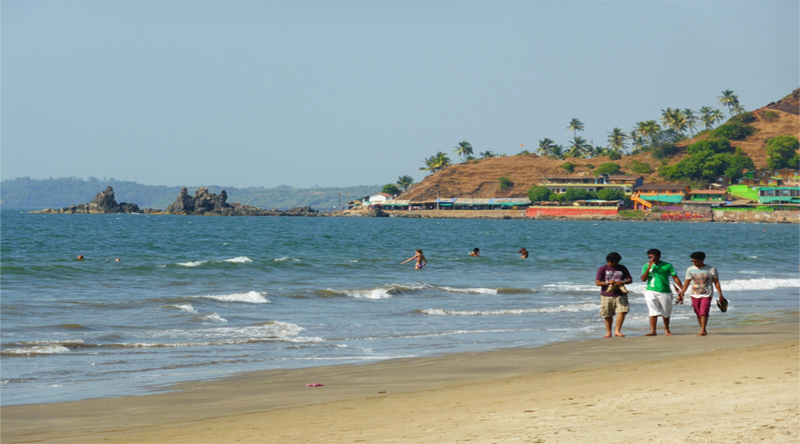 It is another quiet and calm beach in North Goa which is popular for its white sand and scenic surroundings. The vast stretches of coconut tree and turquoise blue waters make the perfect landscape which allures the tourists. 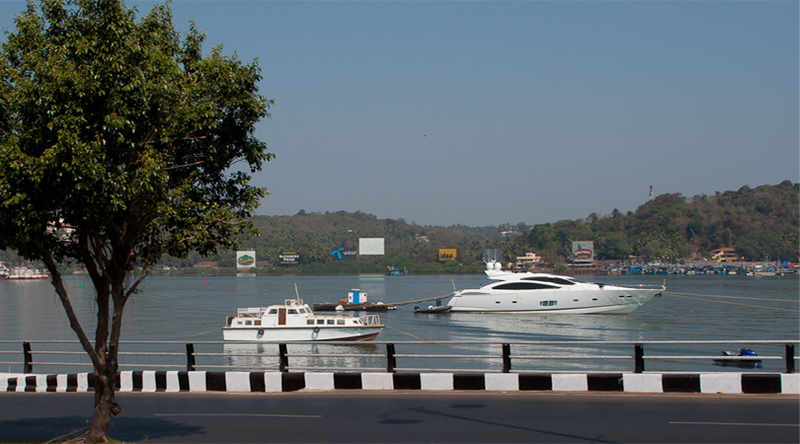 It is located 21 km away from Panaji. 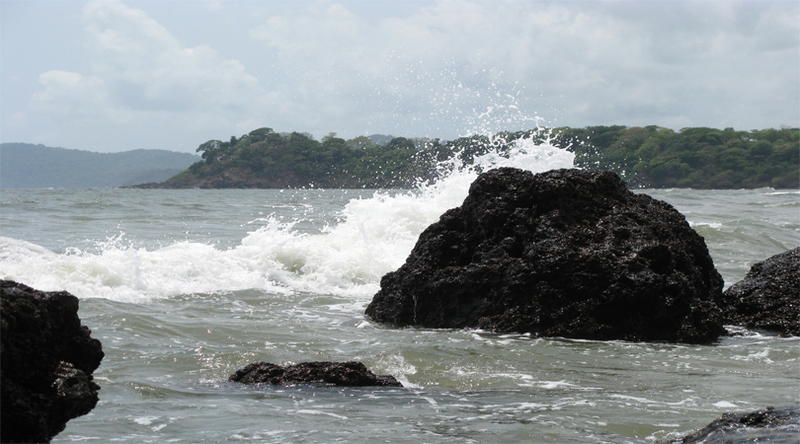 It is one of the isolated beaches in North Goa and is one of the best places to spot birds. This beach is also called as mini Russia because of the large number of Russian immigrants. Morjim beach is 29 km away from Panaji. This astonishing beach is located 7 km away from Baga and 21 km away from Panaji. 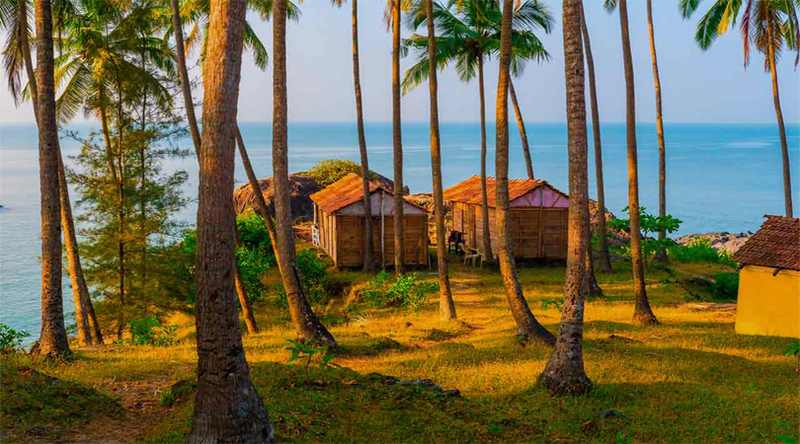 Anjuna Beach is the favorite spot among the foreigners in Goa and it gained popularity because of the peaceful environment, flea markets nearby, amazing food and chilled beer which one can have. This beach is quite popular among the Indian tourists and it has something to offer each and every type of tourists. This beach is 19 km away from Panaji. One can here have good food, enjoy water sports and can also have fun in the night parties. 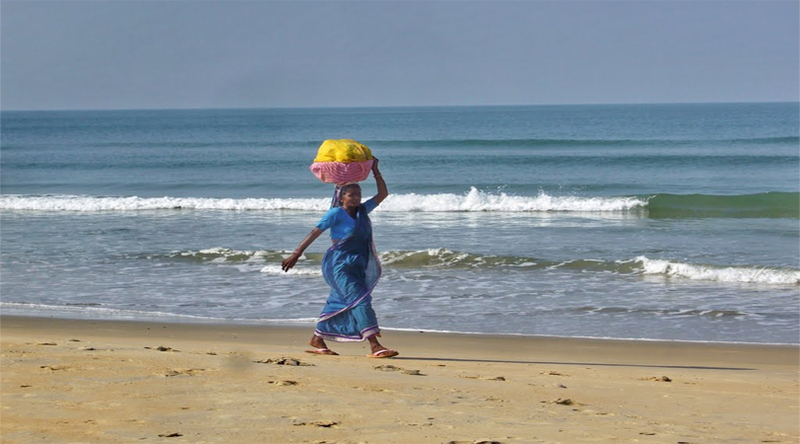 Calangute beach is around 2km away from Baga and is located just adjacent to the famous Baga Beach. Calangute beach is quite popular among the travelers as there are many good restaurants and accommodation options for the comfort of the tourists. You can here indulge in shopping and can also enjoy water sports too. 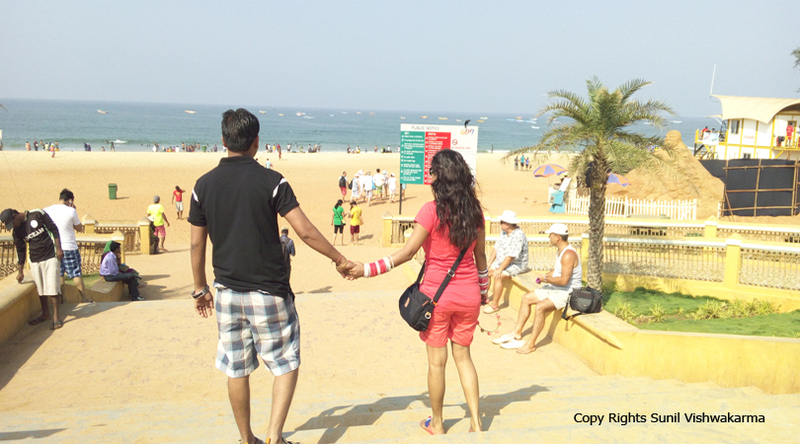 Candolim beach is located around 13 km away from Panaji. It is one of the spectacular beaches & is quite famous as well. Sunburn Festival is hosted every year in December. 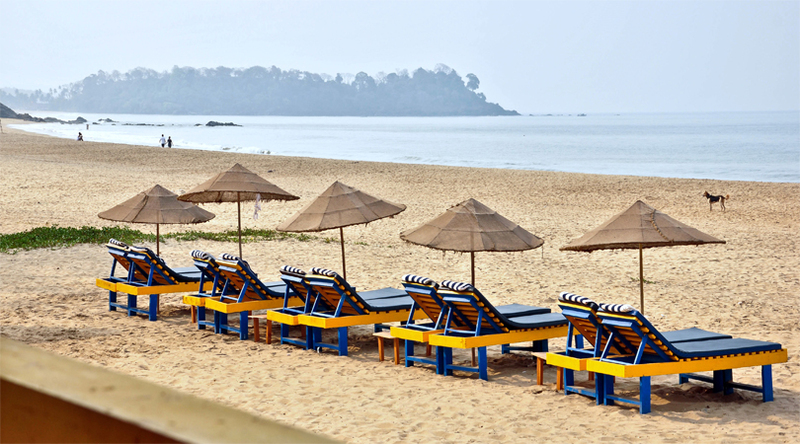 It is one of the gorgeous and spell-binding beaches in Goa. 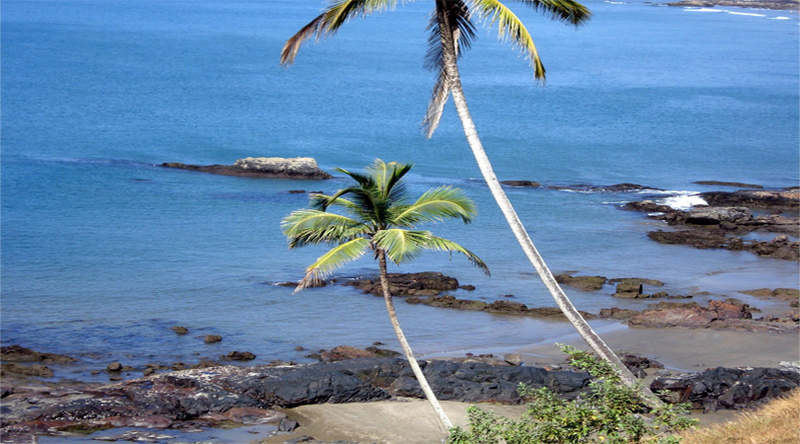 It is a small beach and is located 13 km north of the capital of Goa. You can here enjoy in the gorgeous aura and can also spot dolphins. Moreover, while resting at the beach you can enjoy chilled beer and also the amazing views. 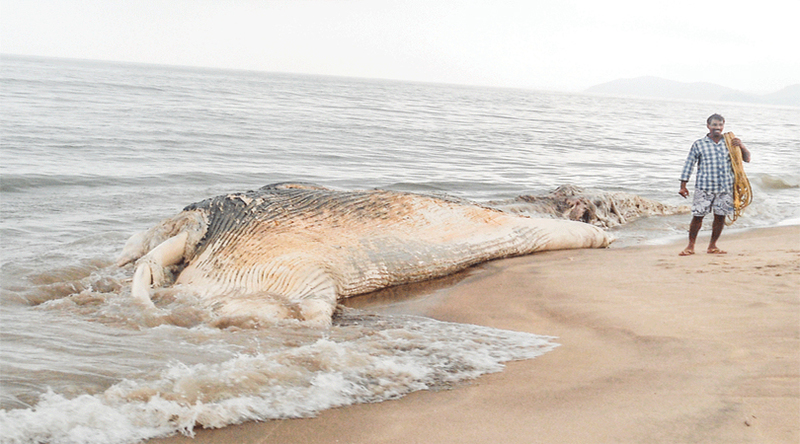 It is located 3 km south west of Panaji and it is one of the crowded beaches in Goa. It is also famous for local street shops and restaurants. Tourists love this beach because of its scenic beauty and charm. 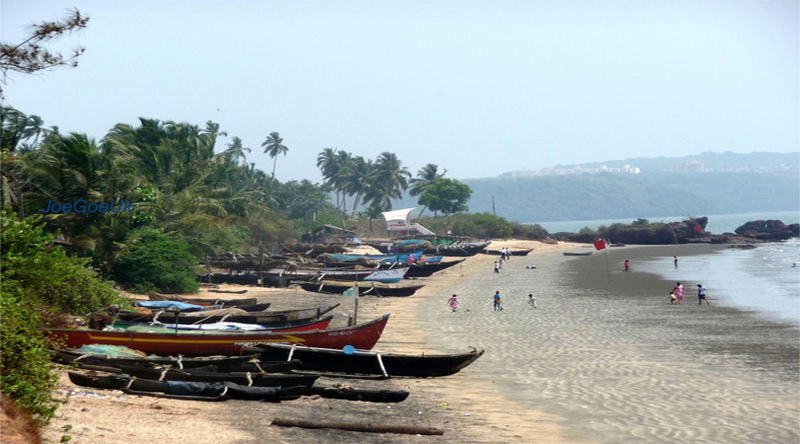 This beach is located around 12 km south in Panaji. This beach offers amazing views of sunsets in the evening. It is also a popular place for shell collecting. It is one of the gorgeous beaches in Central Goa. Bogmalo beach offers an amazing mixture of natural bliss and Local Street shopping as there is a lot of handicraft shops. Moreover the water of this beach is neat and clean and is perfect for swimming. It is around 14 km from Panaji. 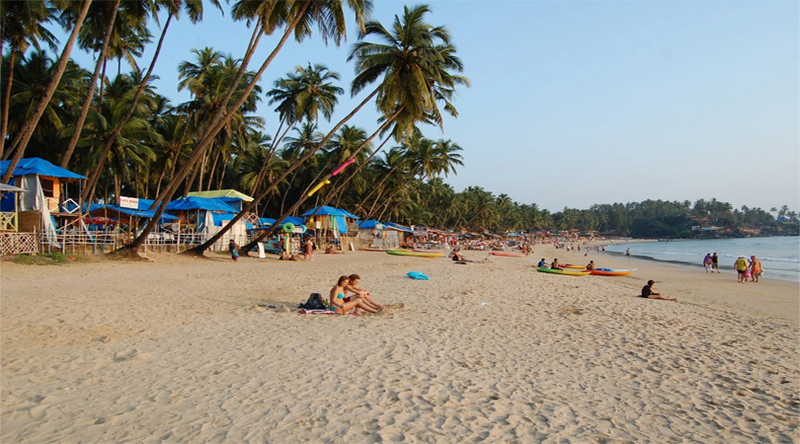 It is a gorgeous white sand beach which is located 25 km north in Margao, Goa. It is a beautiful secluded beach and is one of the apt places where you can spend some good time with your love. The lush green aura and long stretch of sand makes the most alluring landscape and the serene blue water of the beach is perfect for swimming. 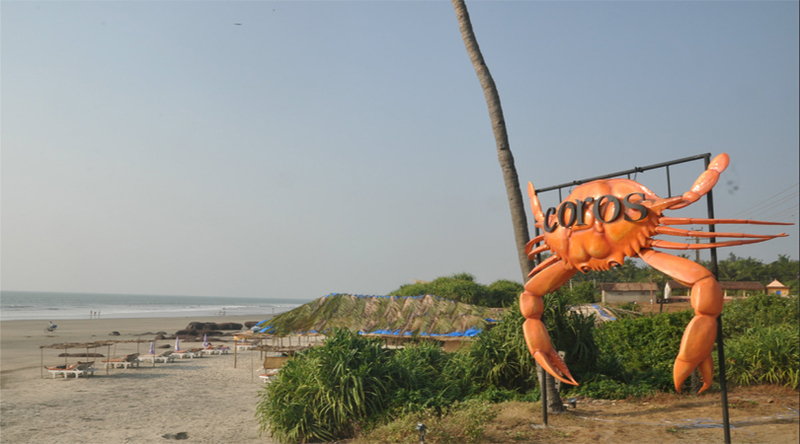 Moreover the famous Goan restaurant “Martin’s Corner” is also located near this beach. It is located around 11km north in Margao and if you happen to be here in the month of December do not forget to attend Goa Christmas Carnival. It is located around 10 km north of Margao and this beach is famous for its Golden sand, Pine trees and there are many outlets for having good food. The long calm stretches of this beach is a sight to behold. Visit this astounding beach for a laid back evening. 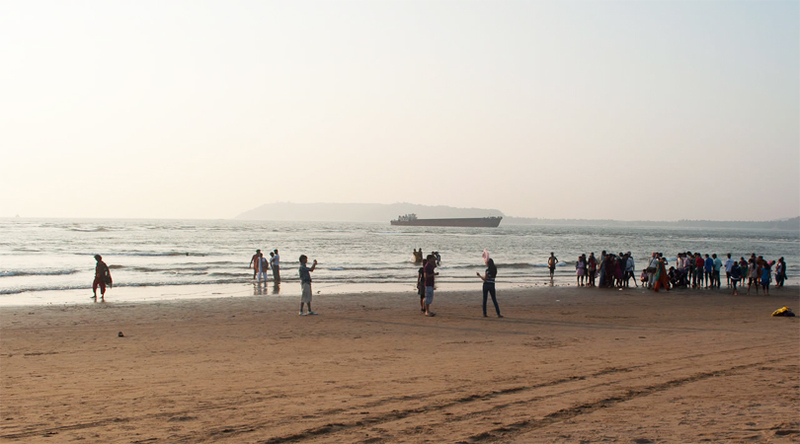 It is one of the stunning beaches in Goa and that’s the reason Dona Paula Beach is a crowded beach. 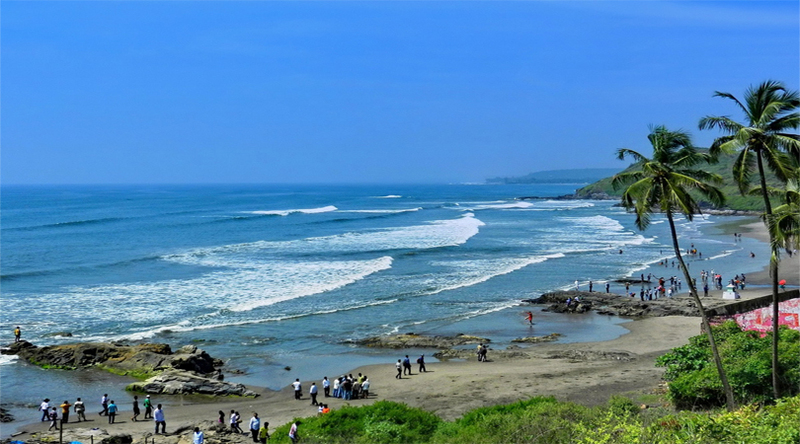 The rocky shores, lush green surrounding and gushing waves make this place so spectacular that it is one of the famous beaches among tourists as well as among locals. It is just 6 km away from south-west part of Panaji. Benaulim is a beautiful beach, around 6 km south west in Margao. This beach is popular for its tranquil evenings and panoramic views. It is also famous for bull fighting events. 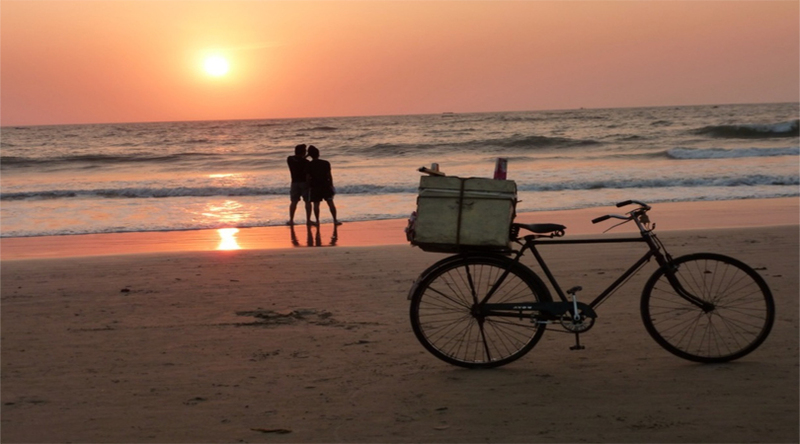 Colva Beach is one of the famous beaches in Goa and is also popular for its romantic evenings. This beach is situated 6 km north of Margao and the other major attraction near this beach is popular church “Our Lady of Mercy Church”. 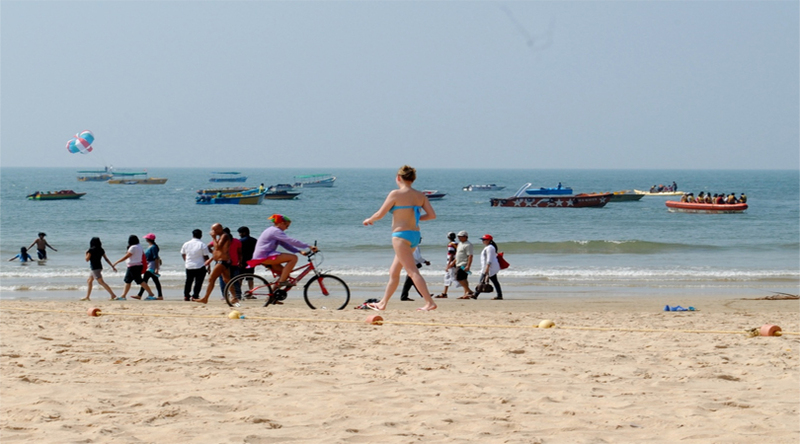 Tourists visiting here can enjoy delectable sea food and also the vibrant nightlife of Goa. Cavelossim beach is filled with abundant natural bliss and is a perfect place to spend an amazing day without a bored moment. Cavelossim beach is famous for water sports and for spotting Dolphins. It is situated 15 km south of Margao. Here at this beach one can find multiple budget friendly accommodation and good restaurants where one can have food in reasonable prices. Tourists here this beach can relax and enjoy in the scenic aura. Mobor beach is around 17 km south of Margao. This beach is popular among tourists because Polem Beach offers opportunities to spot migratory birds and dolphins. This scenic beach is quite famous for its long stretches of sand and unspoilt beauty. 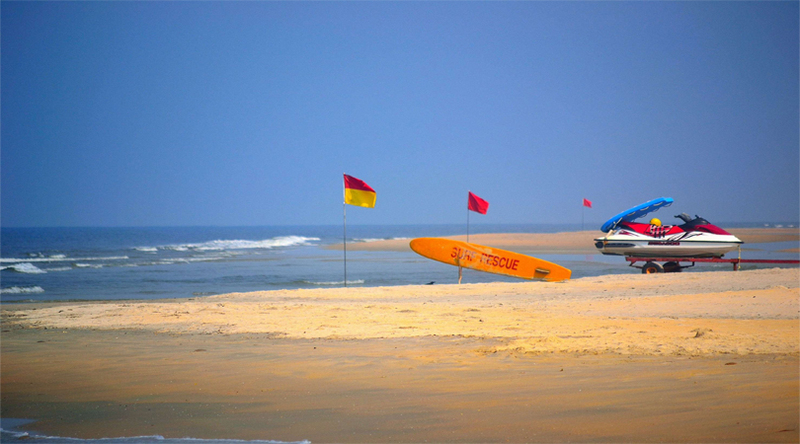 Polem Beach is located around 60 km south of Margao and is a perfect place to indulge in sunbathing and swimming. 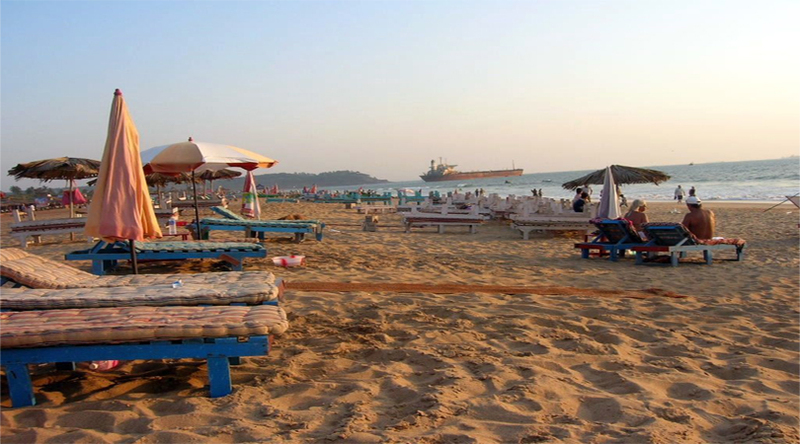 It is one of the offbeat beaches in Goa and has a 1.5 km long stretch of sand. This beach is popular because of its calm and peaceful environment. Moreover, it is situated 52 km south of Margao and is one of the scenic beaches in Goa. This stunning beach is located 39km south of Margao and offers spell-binding views which are perfect for spending some quality time with near and dear ones. 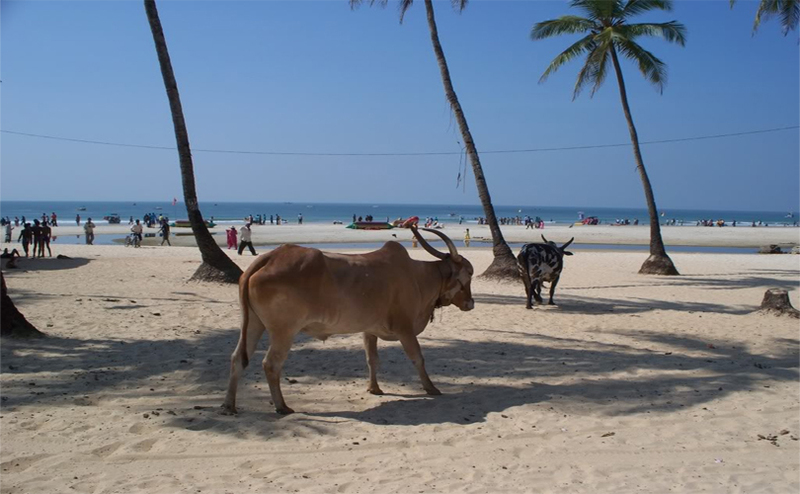 It is one of the picturesque beaches in South Goa. Talpona Beach is not the famous beach in Goa, but it is one of the isolated beaches in Goa with a stunning coastline and astounding aura. 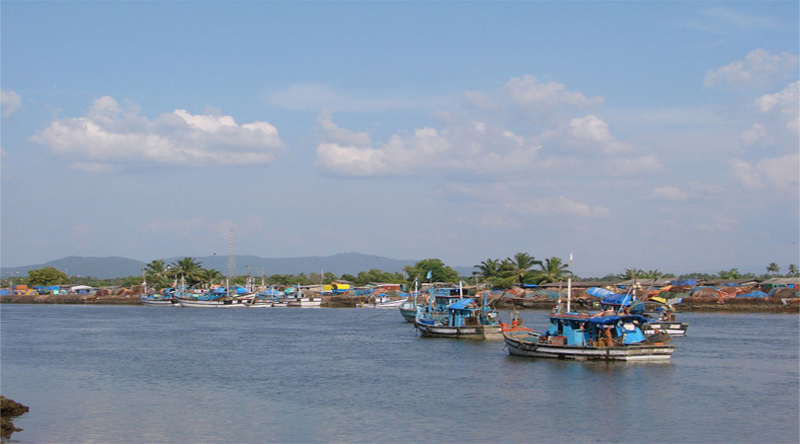 It is situated around 44 km south of Margao and it is in a fishermen village. It is one of the most beautiful and unexplored beaches and is located around 39 km away from south of Margao. This beach has a serene coastline and tourists visiting this beach can spot dolphins, crabs and fishes as well. This beach is only accessible only by hiring a boat or ferry from Agonda or Palolem Beach. 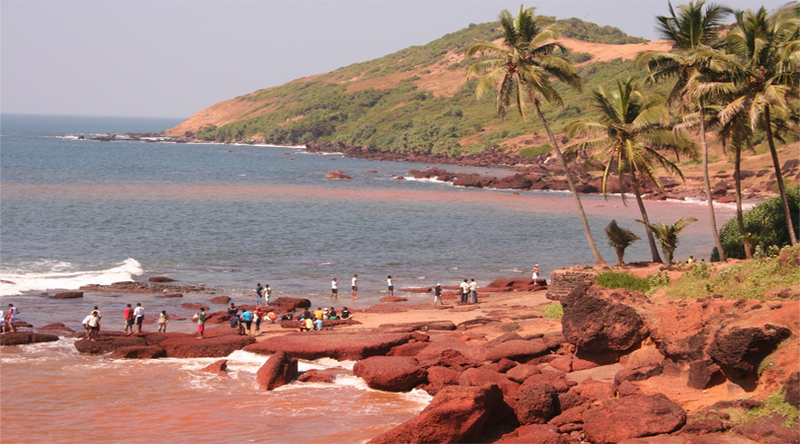 Agonda beach is scenic beach located 37 km away from south of Margao and is a best place to hang out with friends and here one can indulge in romantic walks on the wet sand of the beach, swimming and in eating the lip smacking delicacies too. This astonishing beach is a perfect getaway for the ones seeking for some quality time and peace. This beach is located 18 km away from south of Margao and there is a stunning Baradi Cross church located nearby which is quite popular. Tourists visiting Betul Beach can visit the church as well. 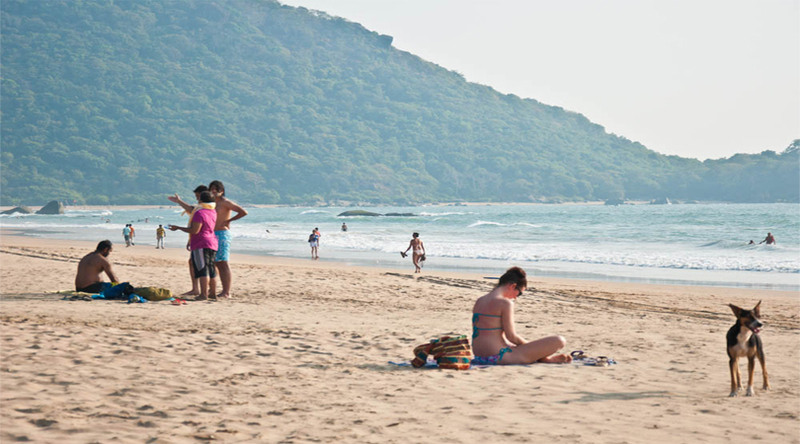 Palolem is in the list of astonishing beaches in Goa as it is one of the most picturesque beaches with long stretches of white sand and beautiful surroundings. People love to visit this scenic and clean beach. 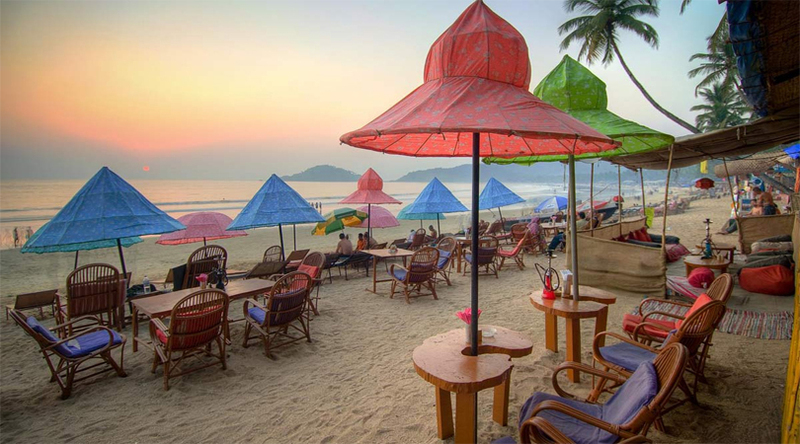 It is located 38 km south of Margao and Palolem Beach offers many opportunities to indulge in night parties which do not affect the serenity of the beach.